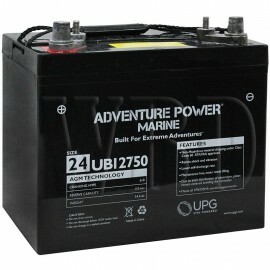 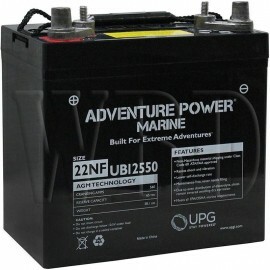 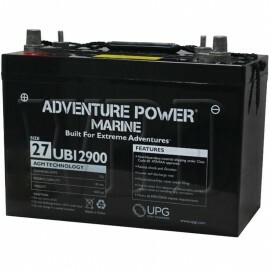 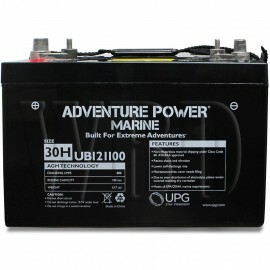 Adventure Power sealed agm maintenance-free Marine Batteries will keep your boat or yacht powered in the water. 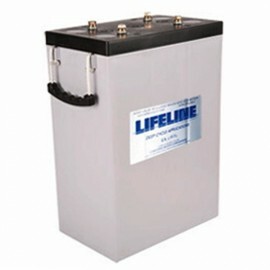 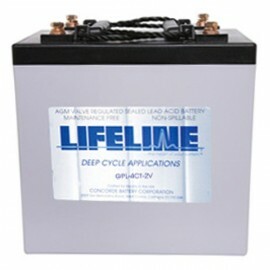 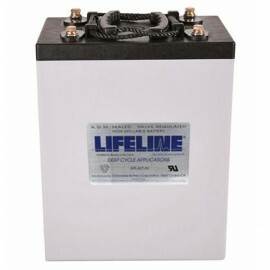 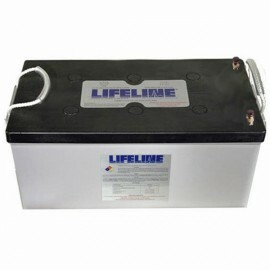 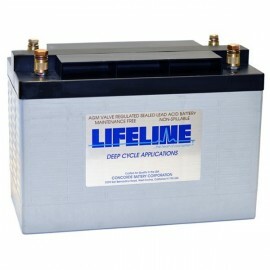 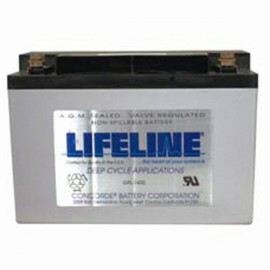 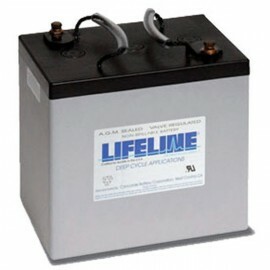 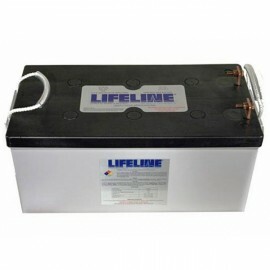 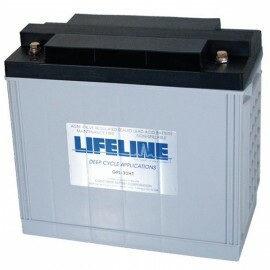 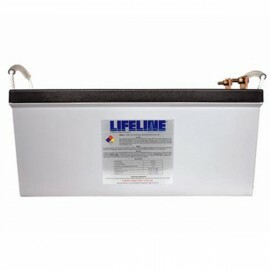 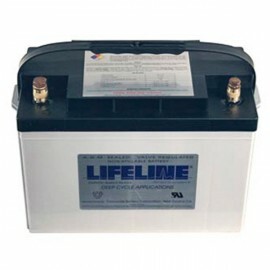 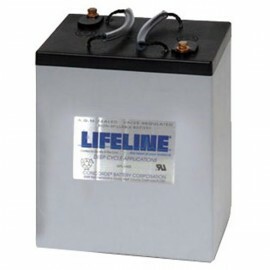 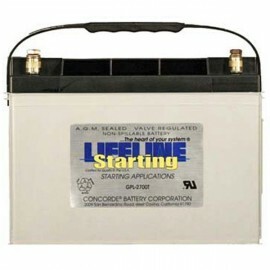 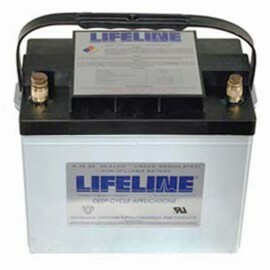 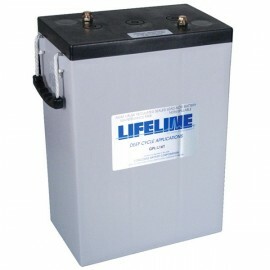 Lifeline marine batteries made in the USA are the oem original equipment batteries for many yacht, fishing, ski, sail and speed boat water craft pleasurecraft manufacturers. 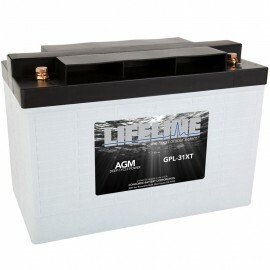 12 volt, 6 volt and 2 volt Deep cycle battery models are GPL-L16-2V, GPL-6CT-2V, GPL-4CT-2V, GPL-31T-2V, GPL-L16T, GPL-6CT, GPL-4CT, GPL-8DA, GPL-8DL, GPL-4DA, GPL-4DL, GPL-30HT, GPL-31T, GPL-31XT, GPL-27T, GPL-24T and GPL-U1. 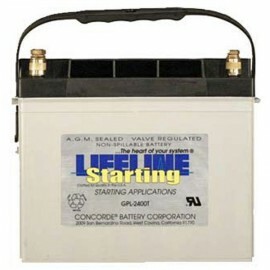 Starting or Cranking battery models are GPL-1400T, GPL-2400T, GPL-2700T, GPL-3100T. 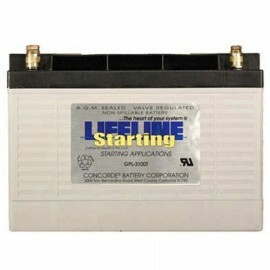 Replace Deka Intimidator Sea Mate, Trojan, Interstate, Optima, 8A4DM, 8A8DM, 8A31DTM, 8A27M, 8A24M, 8A22NF, 8AGC2. 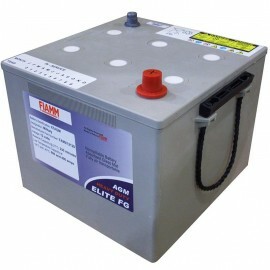 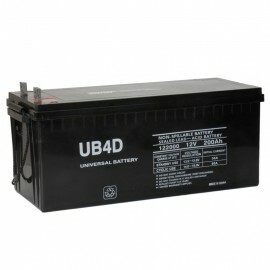 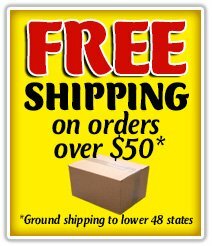 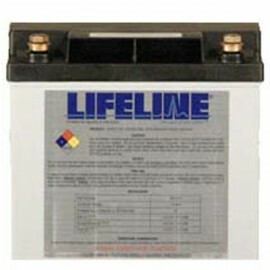 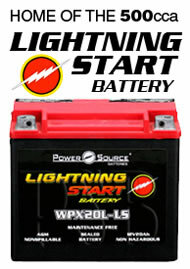 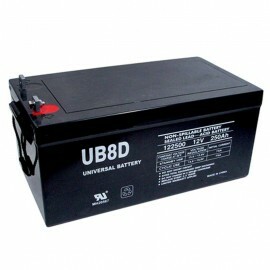 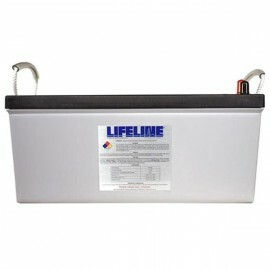 Replace oem U1, Group 22nf, Group 24, Group 27, Group 31, 4D, 8D and L16 L-16 batteries.